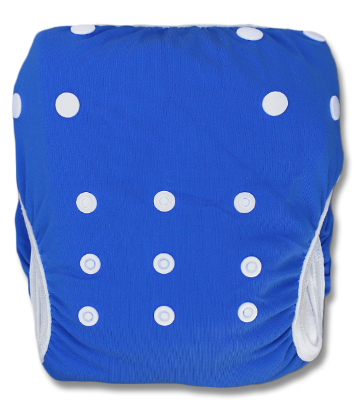 Our award winning, size adjustable Swimming Costumes for little people. 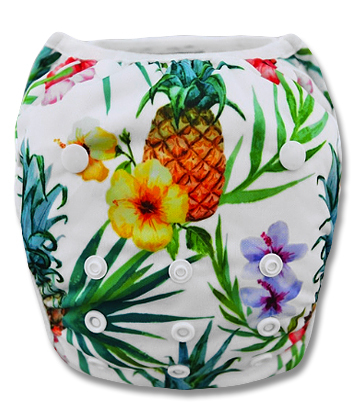 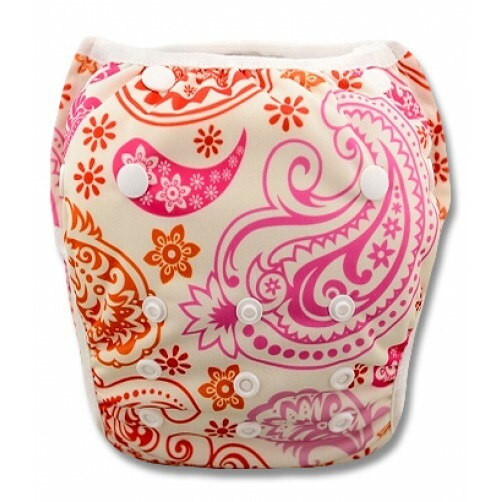 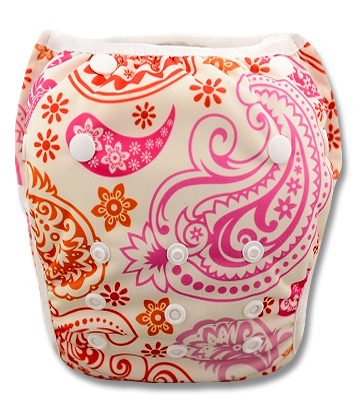 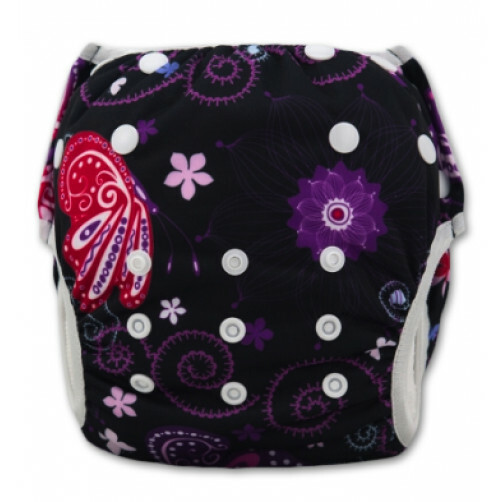 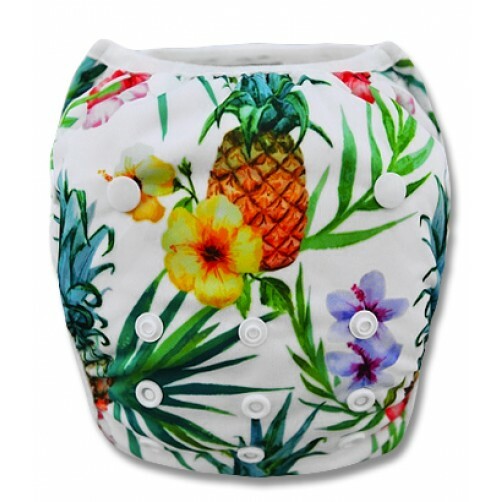 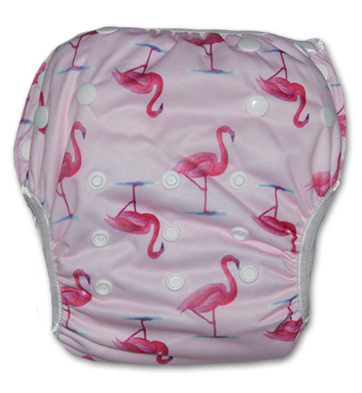 They're not designed to be absorbent - they're simply designed to catch solids. 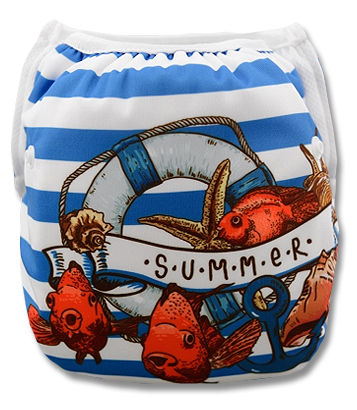 Nothing needs to be worn beneath the swim nappy. 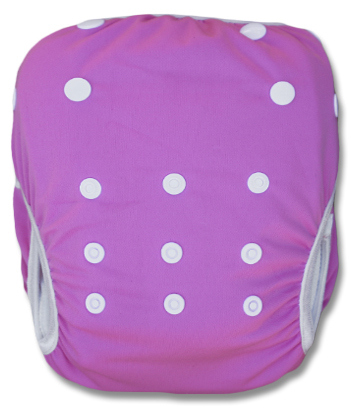 You can fit additional sun protection or flotation clothing (e.g. 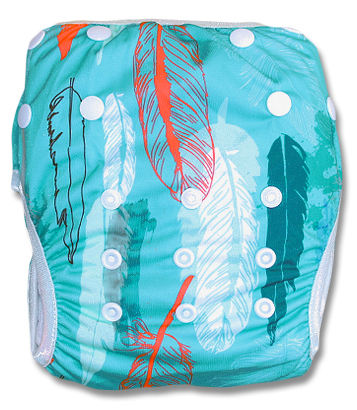 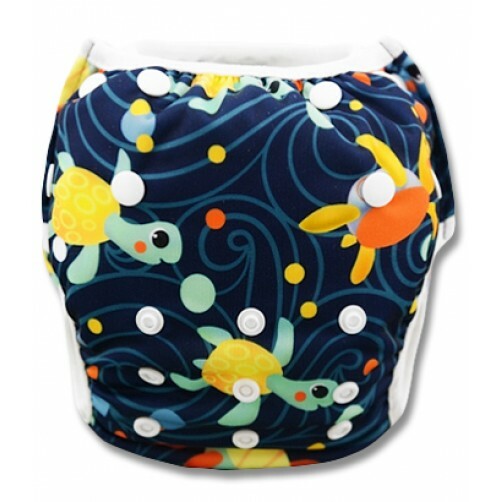 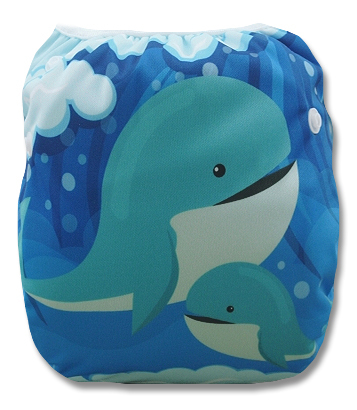 Polyotter®) over the swim nappy. 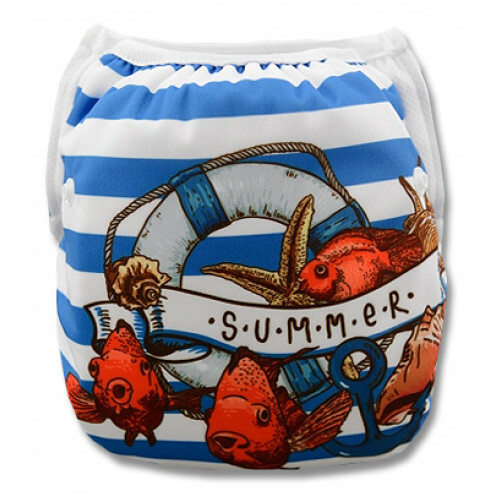 Only fit the swimming costume when you reach the pool / sea - otherwise you may have a wet car seat ! 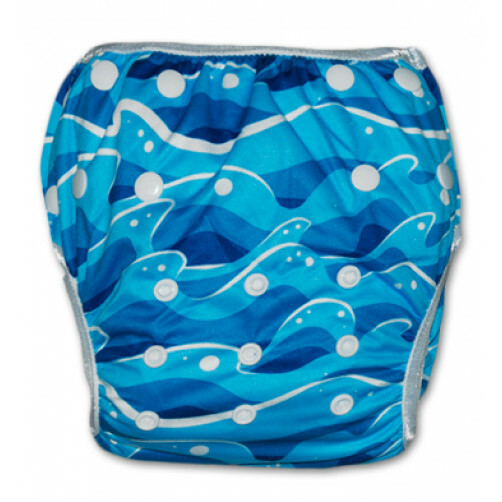 If there is a poo in the costume, simply rinse off the mess, and pop the costume into the wash like any regular swimming costume. 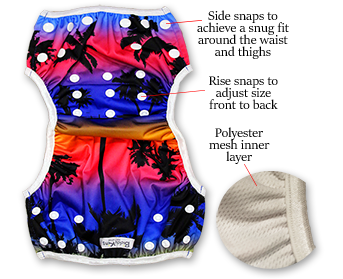 Note that the costume should be line dried, and not left in the sun unnecessarily due to the heat sensitive waterproof laminate. 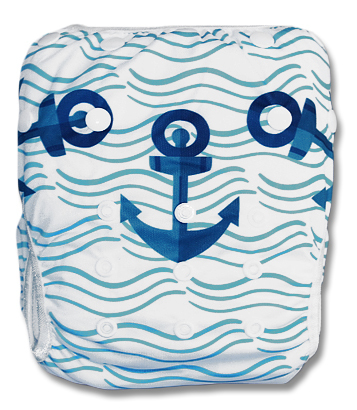 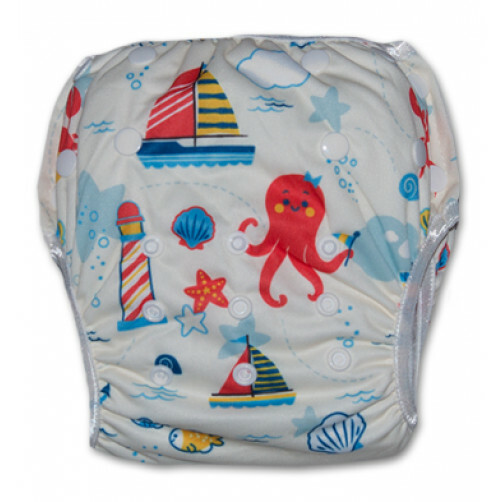 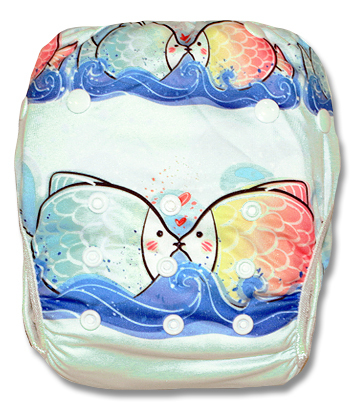 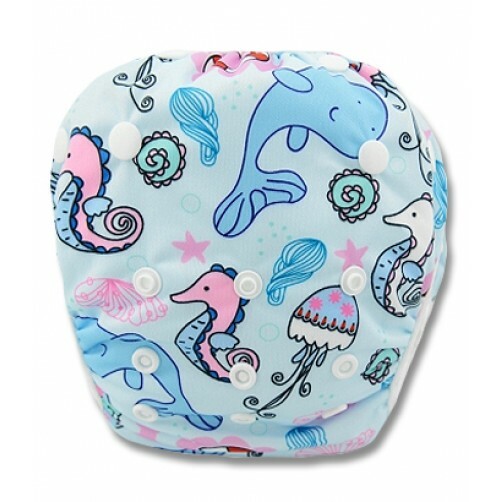 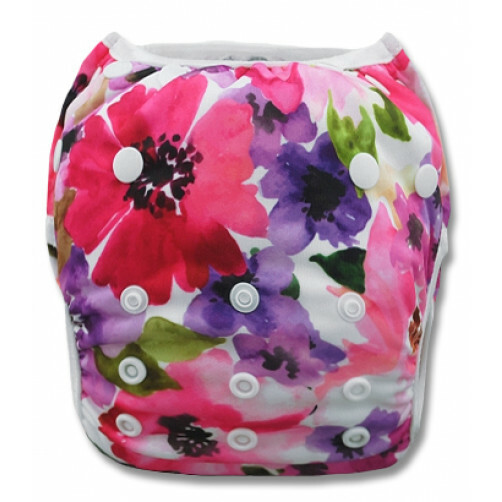 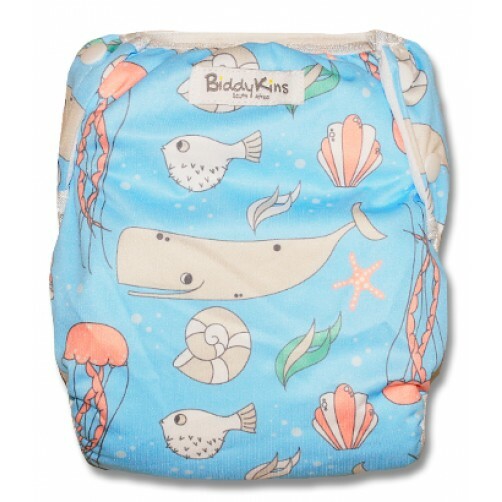 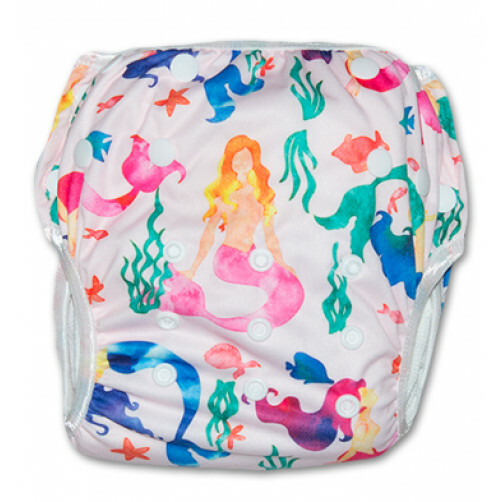 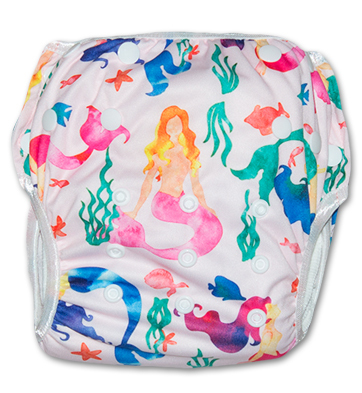 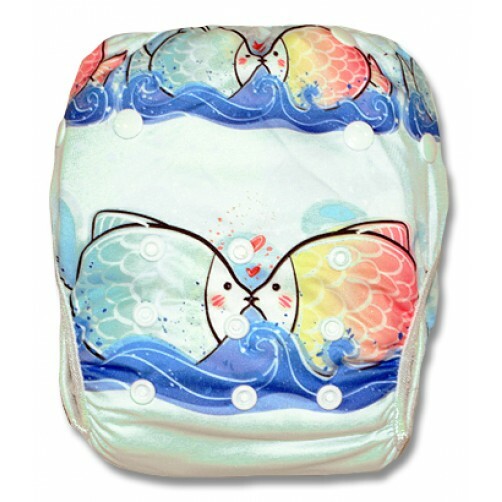 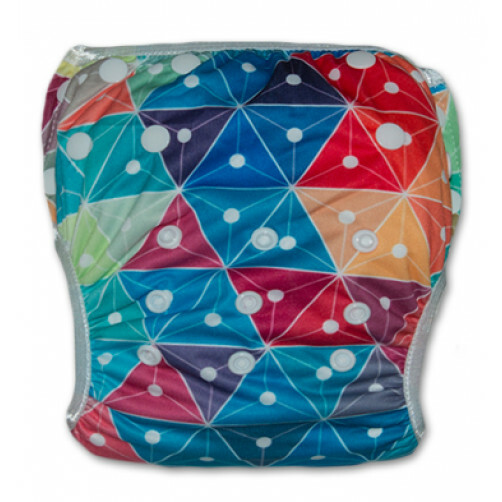 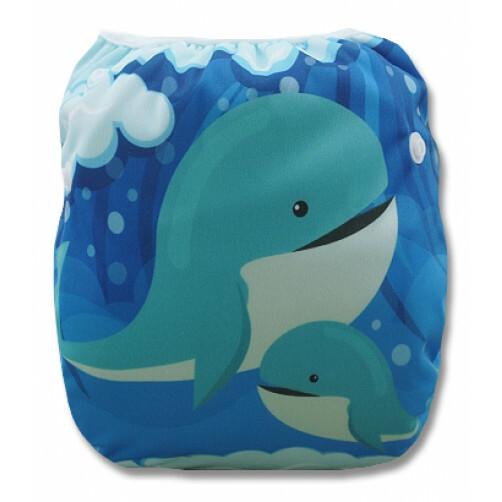 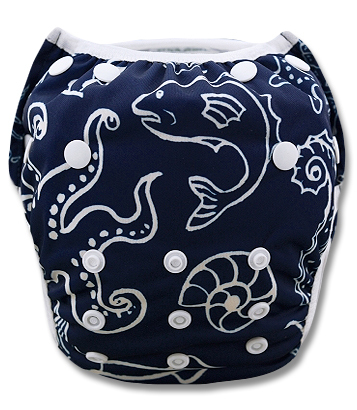 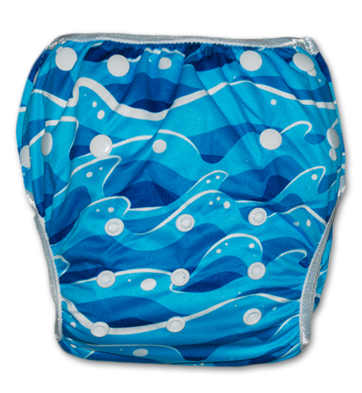 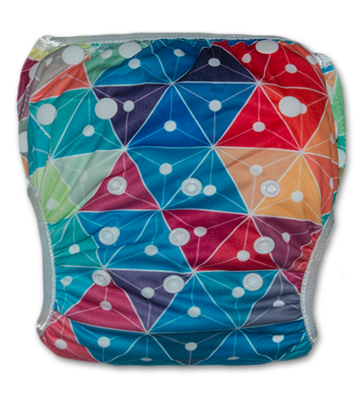 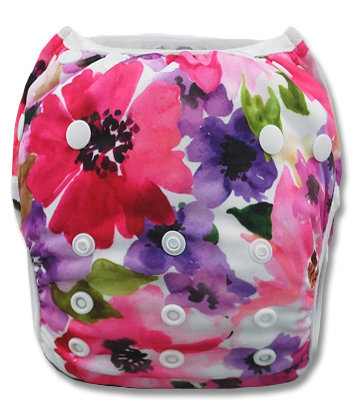 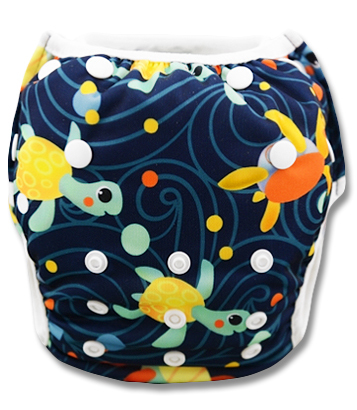 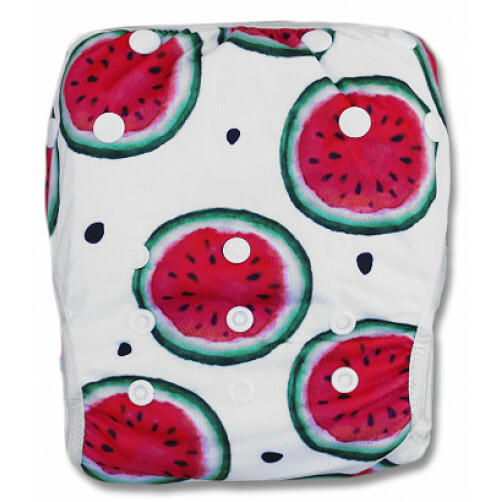 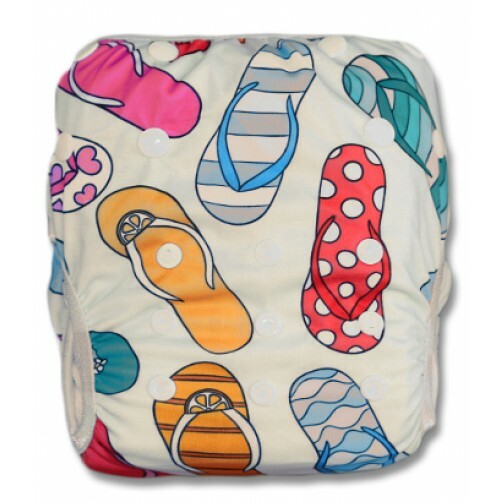 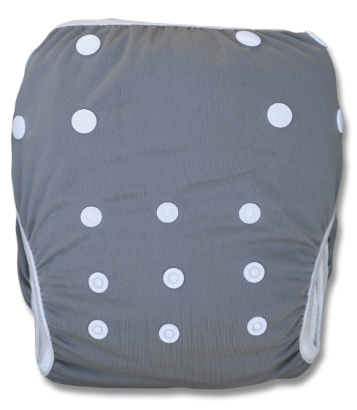 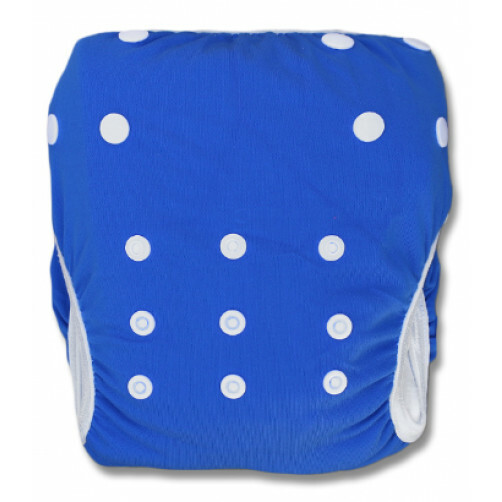 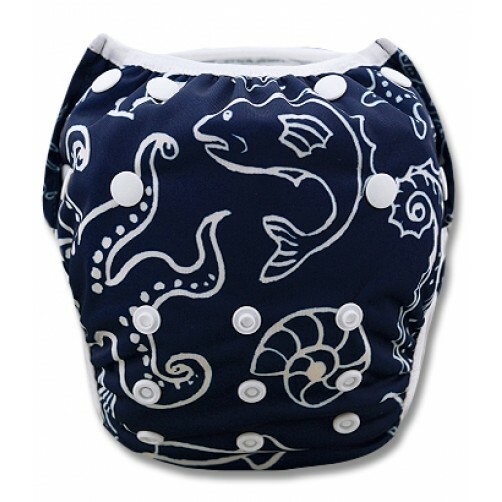 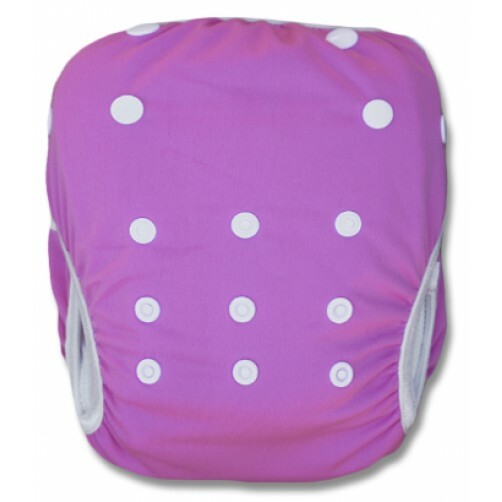 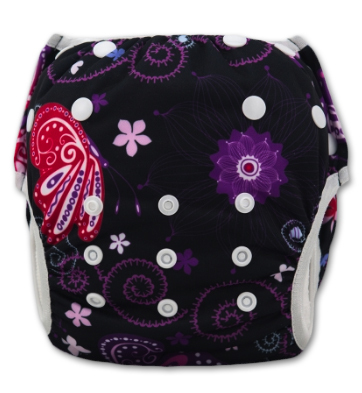 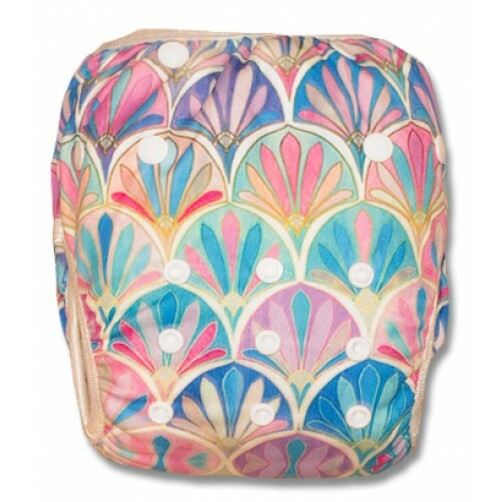 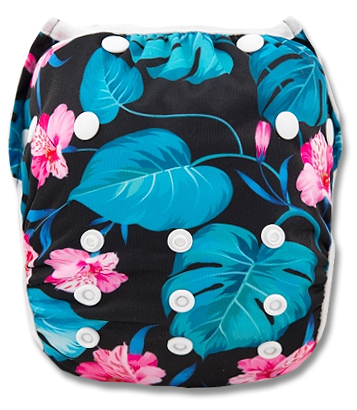 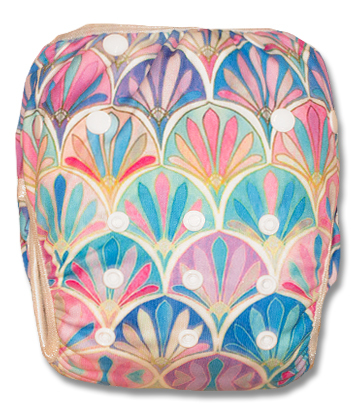 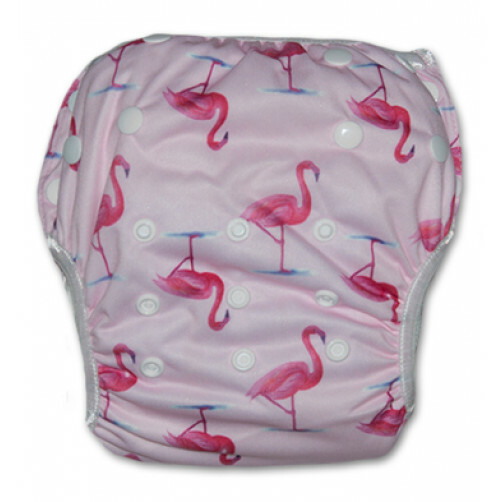 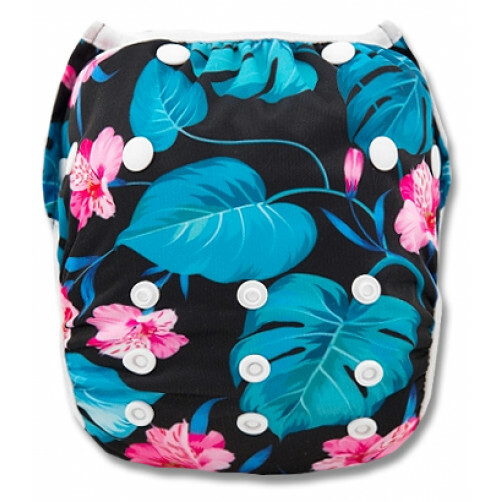 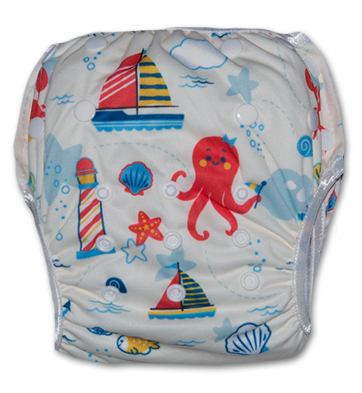 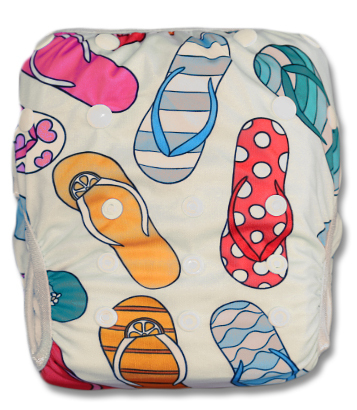 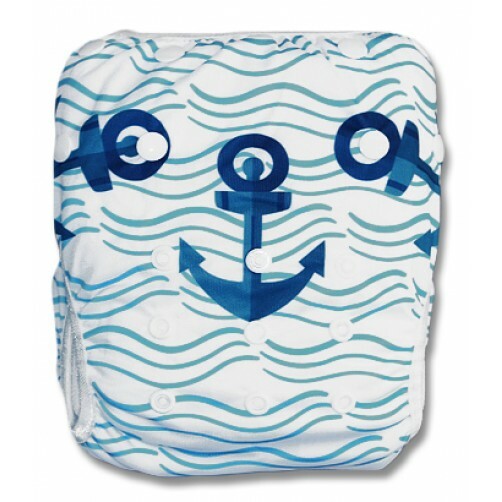 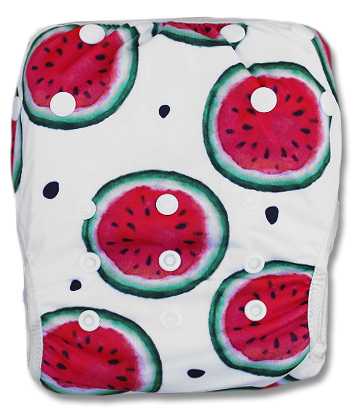 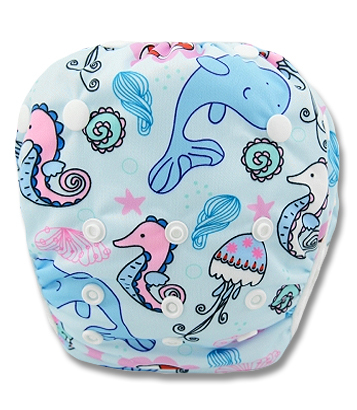 We do also have a few larger swim nappies listed below - Marked XL - fitting from ±17Kg to about 24Kg. 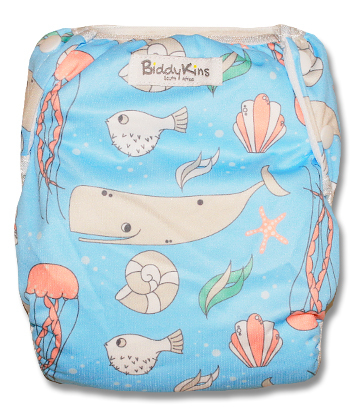 At BiddyKins we're passionate about what we do and the products that we offer. 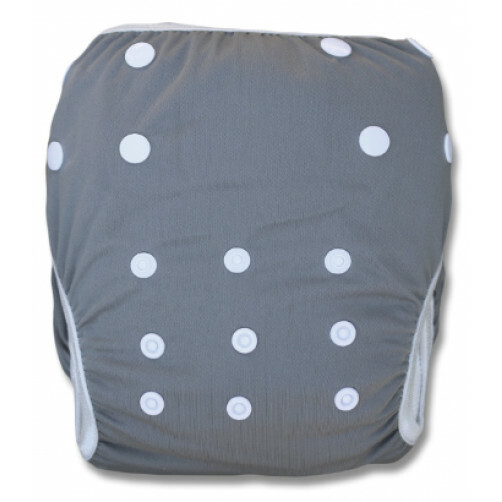 Being parents ourselves, we have focused on quality products that we use and that we have found make our lives a little easier.